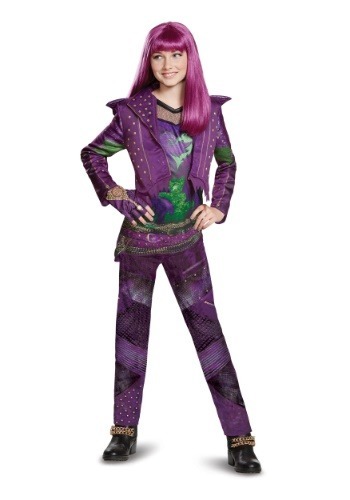 Get Your Wicked On With A Descendants 2 Mal Costume! 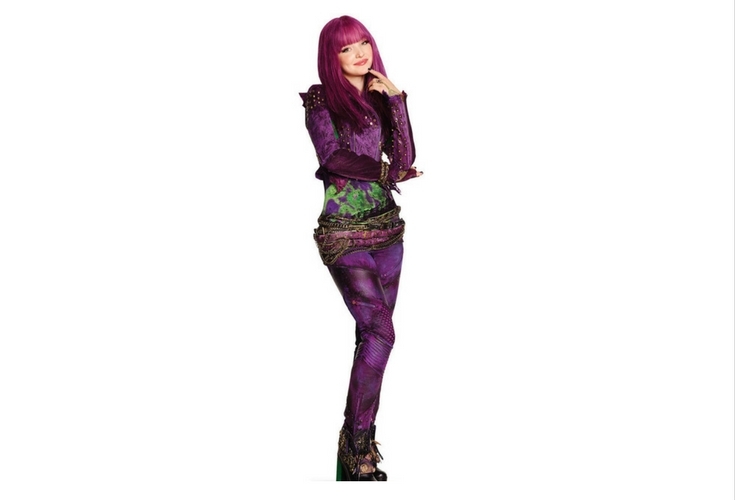 Mal returns to the Isle of the Lost in Descendants 2 and with comes a slightly different look, most notably the long straight hair with bangs. 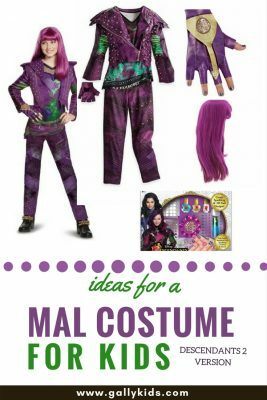 And if you plan to wear a Descendants 2 Mal costume for Halloween, you might just want to snag yourself the Mal wig because it’s selling like hotcakes! But if you can’t get your hands on this wig, here are other purple wigs that look just like Mal’s hair. Or perhaps, if you have long hair, you can straighten it and use purple hair spray. 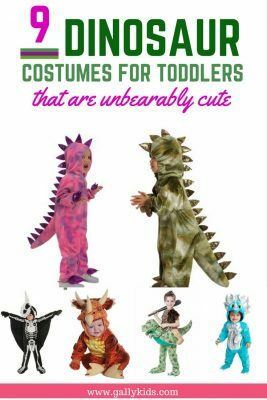 Looking For More Halloween Costume Ideas For Kids? 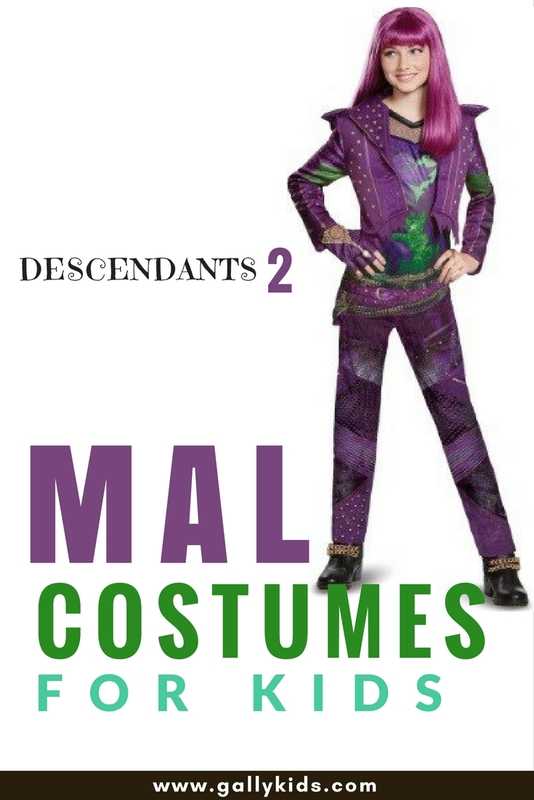 Once you have the hair covered, it’s time to think about Mal’s outfit in Descendants 2. 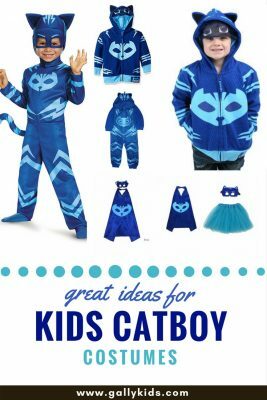 It’s more or less the same color combination as the first one but with a slightly altered design. 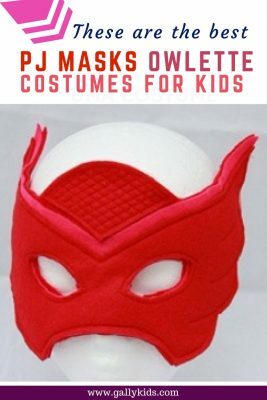 Here’s how Mal looks like in the movies. 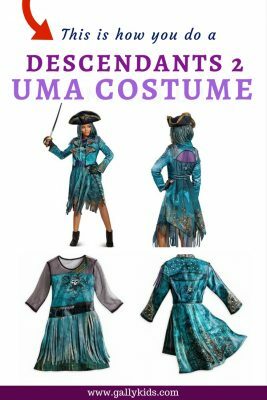 Here’s the officially licensed Descendants 2 Mal costume. 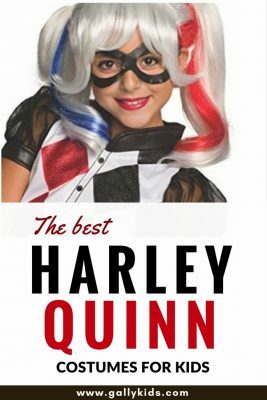 There are really three (maybe 4) important parts of this costume. There’s the printed jacket with studs; Then there’s the shirt with the painted dragon heart and chains. There’s the pants with studs and snakeskin patches and finally, one fingerless glove. For the gloves, you can easily make this using any fingerless purple glove you have. 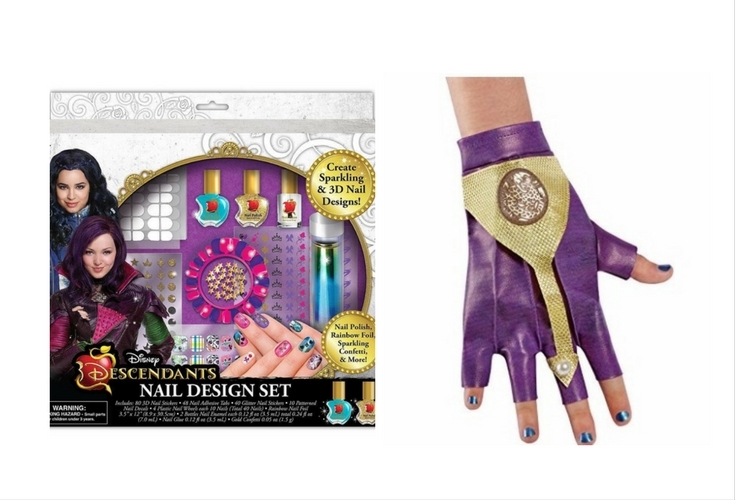 The nail design set has the same color scheme as Mal but you can easily complete the costume with black nail color. 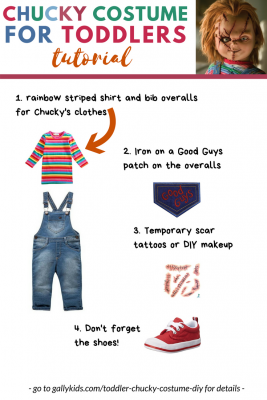 If you would rather make your own Mal costume, here are some video tutorials to guide you.